We Finance! Payments as low as $250/month! 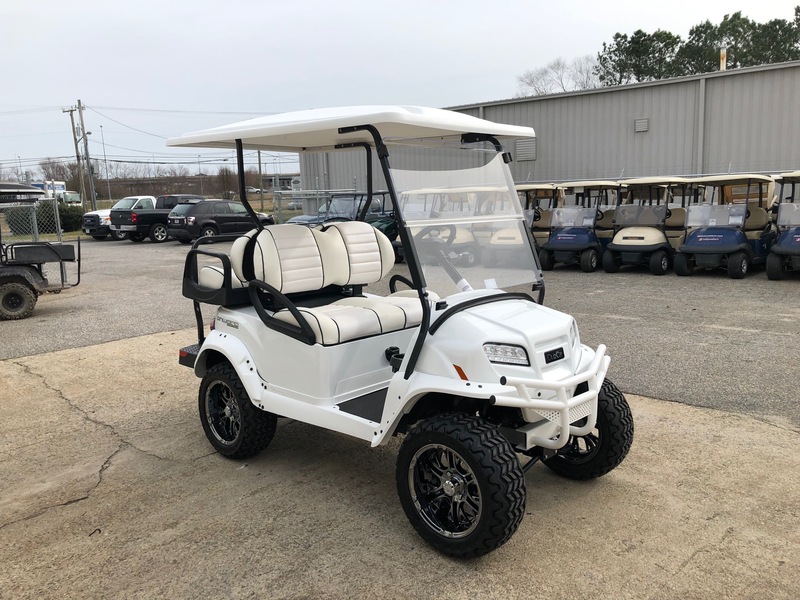 Customize the golf car how you want it! We can change body colors/styles, install rear seats and lights, and much much more! If you can think it we can build it! Check out our inventory on NEW and USED golf cars at peeblesgolfcars.com. 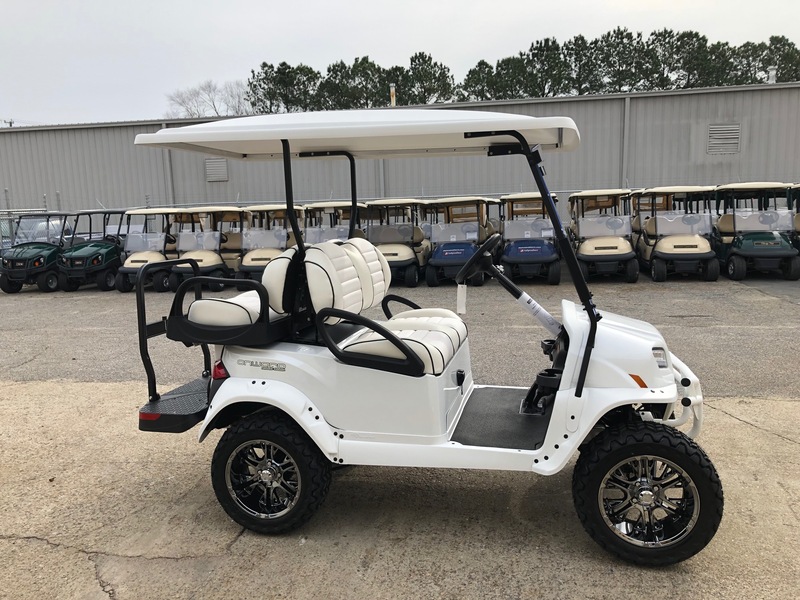 We have BRAND NEW Electric and Gas Golf Cars! You can customize our cars however you please or take one right off the lot as you see it! 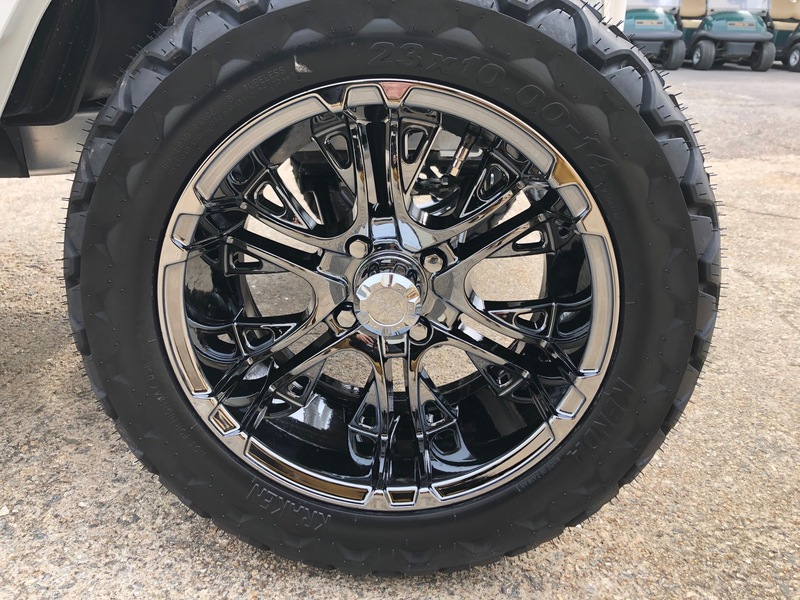 We have body kits, rear seats, lights, lifts, wheels and tires, canopy tops and much much more. If you can think it, we can build it! 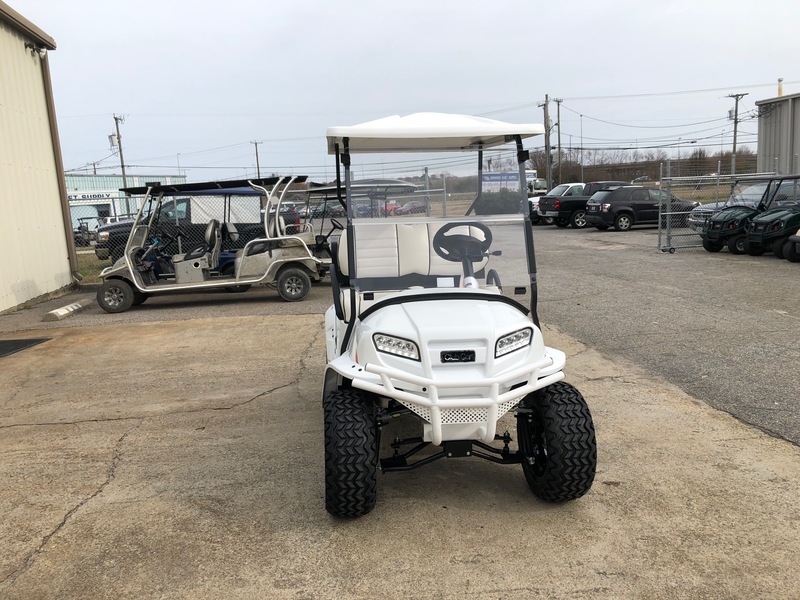 Club Car Onward Personal Transportation Vehicles are now here. 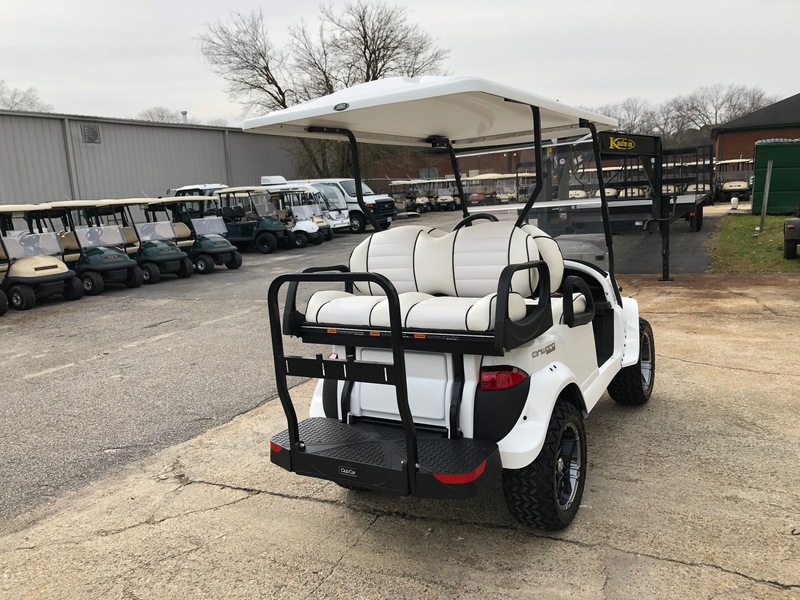 Customize your own at clubcar.com and get it sent straight to us from the factory how you want it! We also have some in stock if you wanted to see what styles we have already built and designed! 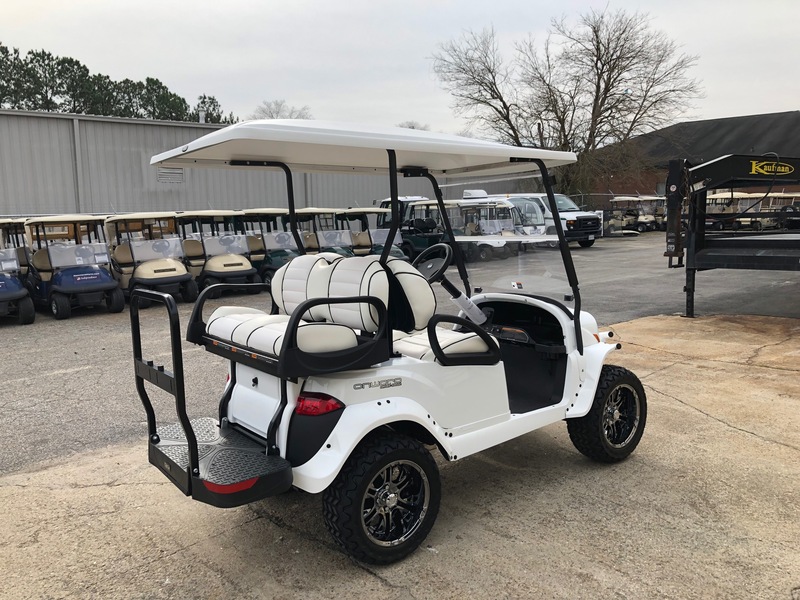 Peebles Golf Cars, Southeast Virginia’s ONLY AUTHORIZED Club Car distributor, has everything you could ever need for your golf car. Parts, sales and service- we do it all! Not exactly what you are looking for? Peebles will build you the custom car you have been looking for! We Finance! Get Pre-approved Now! Visit peeblesgolfcars.com! Like us on Facebook and receive $100 off towards the purchase of your new golf car! !